December usually means the house is full of treats and goodies, but how can you be sure what’s safe for your dog to eat? We all have the best intentions when avoiding food bad for our dogs, but sometimes a plate left on the table or kitchen worktop is too much temptation for them and could be disastrous. In this post I have detailed some of the most common foods you should keep out of paws reach of your dog, and some healthy alternatives. Remember, if you haven’t already got dog insurance, please do consider it, as you can see how easy it is for your dog to get into (expensive vet bill) mischief. Raw bones are great, still under watchful supervision, it’s when they are cooked that they become dangerous. They can easily splinter and cause your dog to choke. Ask the Butcher for an extra raw bone to treat your dog, and dispose of the turkey carcass. 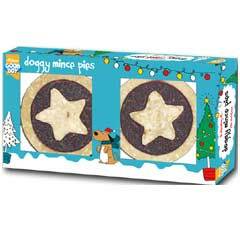 Loaded with sugar, fat and sultanas, nothing about a mince pie is good for your dog. come to think of it, it’s not too great for us either! 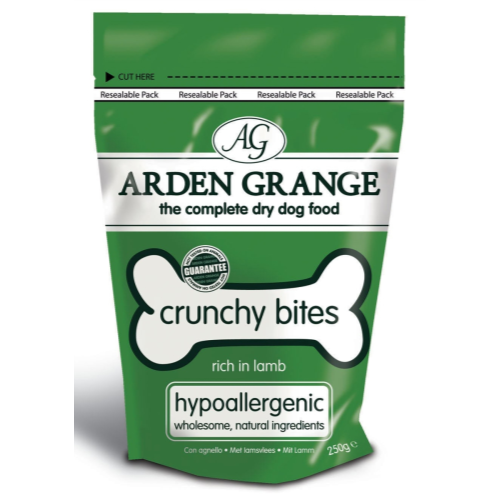 Keep them in a high cupboard and offer your dog one made especially for him, like these from Pet Planet. According to PDSA Pet Insurance, every year, vets treat thousands of dogs and other pets whose snacking-habit has led to distress and misery. This is because human chocolate contains theobromine, which is highly poisonous to many animals. 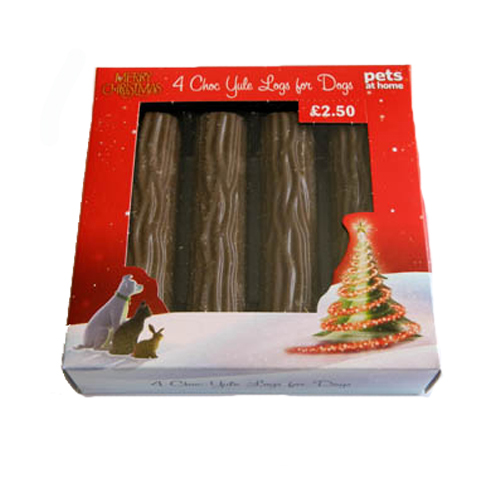 There are loads of great mock chocolate treats for dogs, stock up and let your pet join the festivities safely. Like chocolate, peanuts contains a lethal cocktail of chemicals that will make your dog very ill. Make sure you aren’t dropping your own on the floor for your dog to accidentally clean up and give him an alternative crunchy treat, like these from Monster Pet Supplies. Aside from the harmful alcohol, nuts and dried fruits, our traditional cakes and puddings are loaded with calories your dog just simply doesn’t need. Personally, I don’t like either of these deserts and always opt for a Yule Log instead. Luckily, there is one made especially for dogs at Pets at Home. As funny as the photo might be of your dog slurping your wine or beer glass, don’t do it. 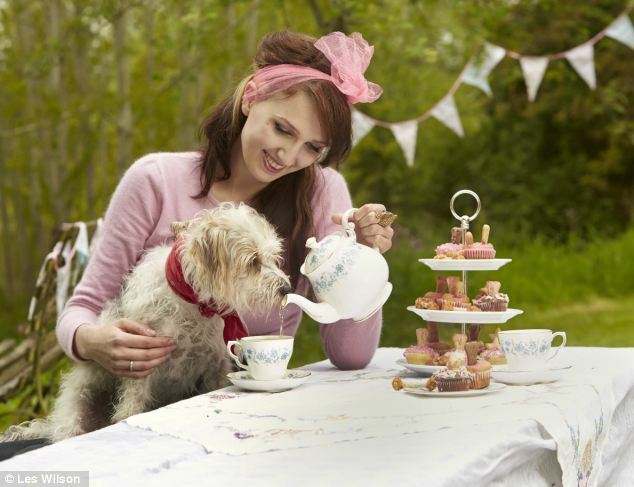 if you want to give your dog a drink he’ll never have had before, try Woof and Brew Tea, just for dogs and makes a much nicer photo! Have a safe and fun-filled Christmas with your dogs and remember to keep your out of hours vet number handy, just in case. Great reminders. Thanks for sharing. One of our friends already had a mishap with hidden stocking stuffers. The little dog got inventive and dragged the chocolate codes out of the closet. Dog is fine, stocking stuffers, not so much.